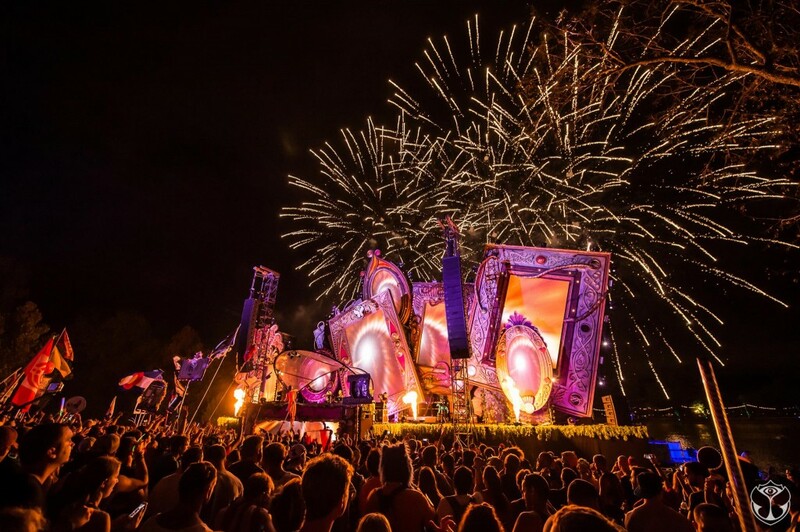 I could not make it down to Georgia for TomorrowWorld this year. It is sad because I have so many friends there now. 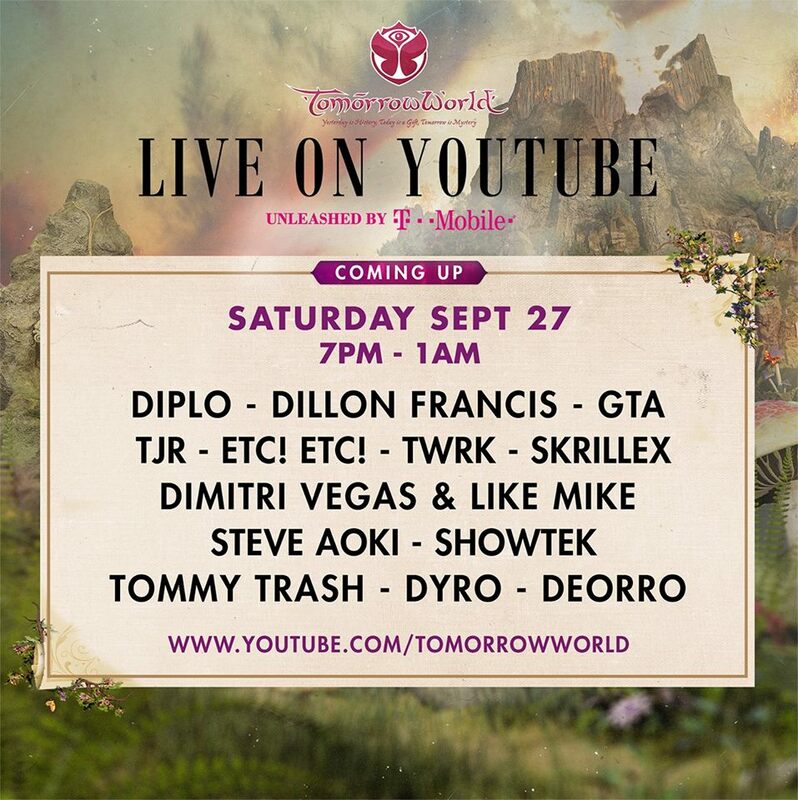 Instead of being in Georgia, I can be in the comforts of my own home watching TomorrowWorld. They are going to be streaming so many awesome sets tonight so prepare your body. What is great is currently, they are rebroadcasting yesterday’s sets for those, like me, who was working instead of sitting in front of my tv hooked up to my computer. Check it out now! Here is the schedule for Saturday.